One of the well-published keys to long-term website success is the implementation of a regular, pre-planned Content Marketing Strategy. Content Marketing is any marketing that involves the creation and sharing of media and publishing content in order to acquire and retain customers. This information can be presented in a variety of formats, including news, video, white papers, e-books, infographics, case studies, how-to guides, question and answer articles, photos, etc. A Content Marketing Strategy is a pre-planned set of guidelines and templates to create these types of content in a structured manner. This allows the company to carefully control the message and the tempo of publications to maximize search-engine visibility, social sharing, and reader interaction. The Content Marketing Strategy Workbook packed full of helpful articles, guides, and note-taking area for the information covered in the workshop. 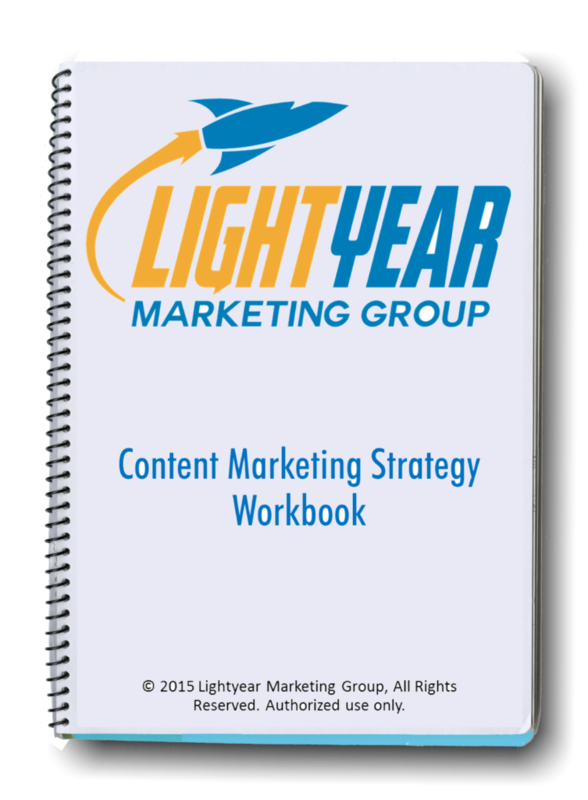 The Content Marketing Strategy Workshop takes approximately 4 to 4.5 hours. The workshop can be conducted at your company’s location (space permitting) or at the Lightyear Marketing Group offices in Van Nuys, CA. 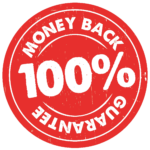 The Content Marketing Strategy Workshop starts at $997 for up to 2 attendees. Each additional attendee is $150 up to a maximum of 10. Workshops conducted outside of Los Angeles County will also have a $250 time & travel expense within 200 miles. Out of state travel expenses will be determined on an as-needed basis.